They say that eyes are the windows to the soul; the first thing you notice in a person, which is why it’s important to keep them looking fresh, youthful and bright, not tired and aged. Luckily, there are more ways to rejuvenate your eyes without sitting with cucumber slices on them for an hour or so a day. The first thing to keep in mind is that dehydration leads to dry, cracked, old looking skin, even with the best skincare regime. Ensure you’re always fully hydrated, and your skin will then be ready to reap the benefits from your skincare. It’s safe to say that your skin goes through a lot, especially your facial skin which is exposed to sunlight, wind, and a mix of different temperatures every single day. For under eyes, this is furthered by daily stressors in life, including a lack of sleep. All in all, your lifestyle can take a toll on your eyes. The most essential step in replenishing the under eyes is moisturising. Day to day, the environment draws moisture out of the skin, which causes wrinkles and cracks; instantly putting you on the path of looking older. Your under eye skin differs from that of your face, and as a result requires a different moisturiser. 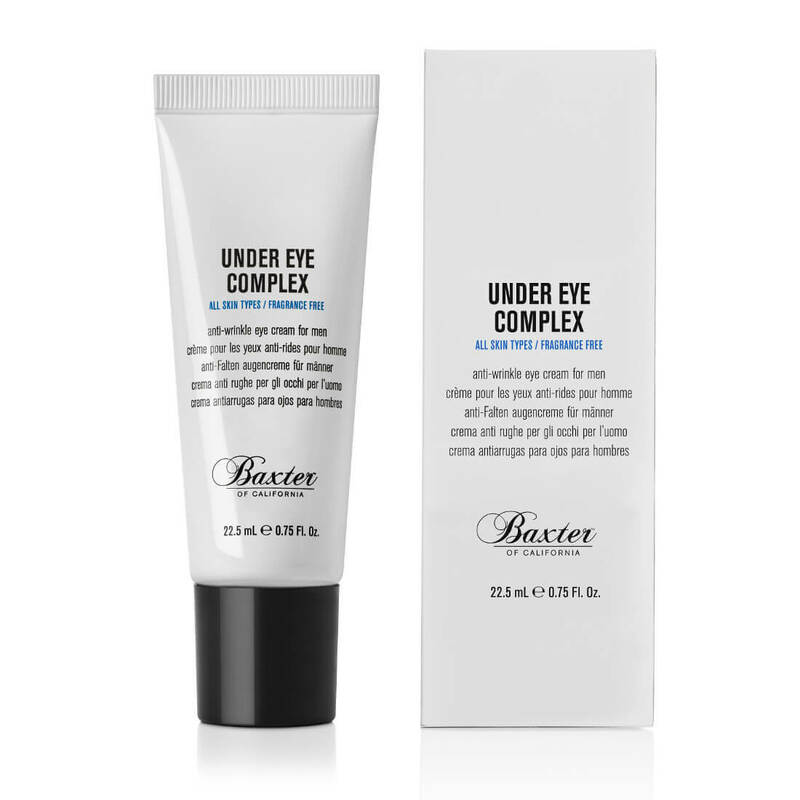 Undoubtedly, there are lots of serums and creams you could spend an hour in the mirror applying each day, but it’s much less complicated and time consuming to reach for something that has all the benefits of multiple products, rolled up into one, like our first pick; the Baxter Under Eye Complex. This anti-wrinkle cream designed solely for men packs quite a punch with its ability to firm and nourish the under eye, all whilst reducing the appearance of puffiness and dark circles. Its light texture means it won’t feel too heavy or greasy under your eyes and it will be absorbed quickly into the skin. It contains skincare superheroes such as Rose Hips Seed Oil, Aloe Vera Gel, and Gingko Biloba; an antioxidant to help to protect your sensitive under eye area from environmental pollution. The Under Eye Complex is suitable for all skin types, and is the ideal addition to any man’s skincare regime to keep the signs of ageing at bay. 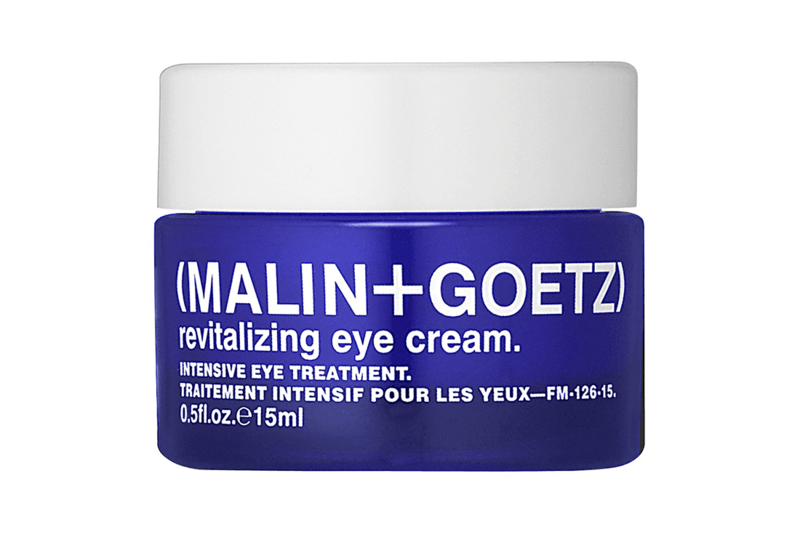 Malin+Goetz Revitalizing Eye Cream is a light-weight, multi-action treatment focusing on “all eye concerns”, from fine lines and wrinkles to dark circles. 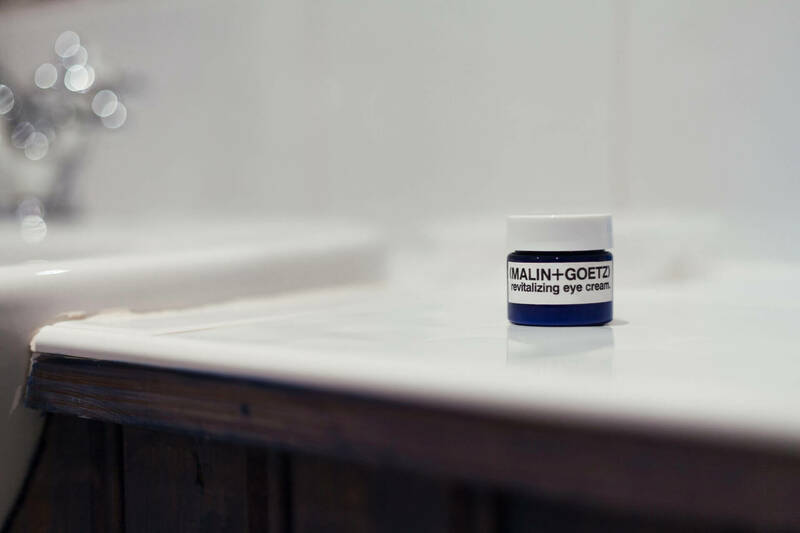 Containing ingredients to firm, combat ageing and protect the skin from free radicals, accompanied by fatty acid technology and moisture boosting sodium hyaluronate, this little cream deserves its place in our top three. 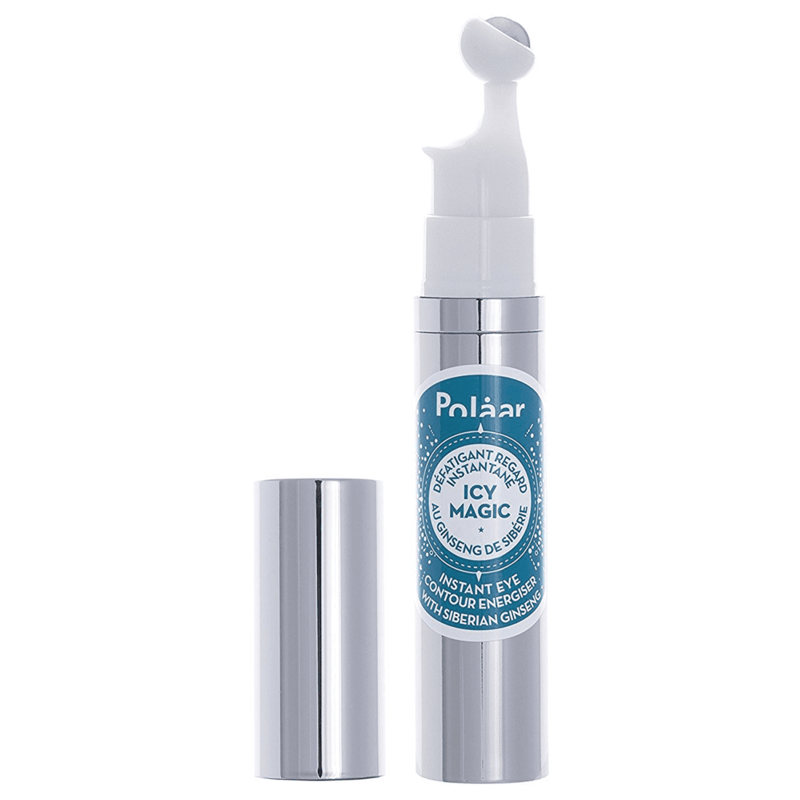 A different approach to skincare, but nonetheless an honourable under eye product; Polaar Icy Magic. Eliminating the awkward fiddly-action of tapping a cream into the under eye, the Icy Magic Tube is simply rolled-on around the oval shape of the eye, after gently pressing to disperse the product. Its ability to instantly reduce the appearance of dark circles and puffy, tired eyes, makes it ideal if you’re looking for a faster approach at fighting your ageing under eyes.